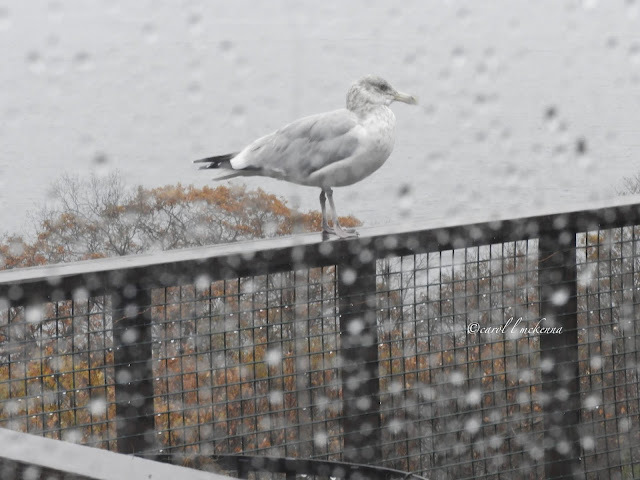 Cape Ann MA seagull in the rain. Hello, love the piglet quote and the gull photo. Thank you for linking up and sharing your post. Happy Saturday, enjoy your weekend. It's rained here so much this winter. This weekend is supposed to be sunny and so far so good. Rain returns next Tuesday. Sigh. Love the shot of the bird in the rain. Animals are so much more stoic about the weather than we. Happy Saturday! A great quote Carol. Have a great weekend. I spotted my first gull yesterday! It's SPRING!!!! Such a great shot of the gull! I love the rain, we haven’t saw rain since last October so your photo was a treat, our precipitation is snow snow and more snow. I have missed reading your posts an d following your beautiful posts but I have returned to blogging, new beginnings, new blog name, fresh start. 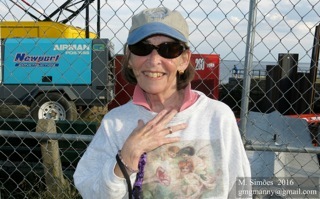 I hope you will find me to visit, my profile photo will lead the way, take care my friend. 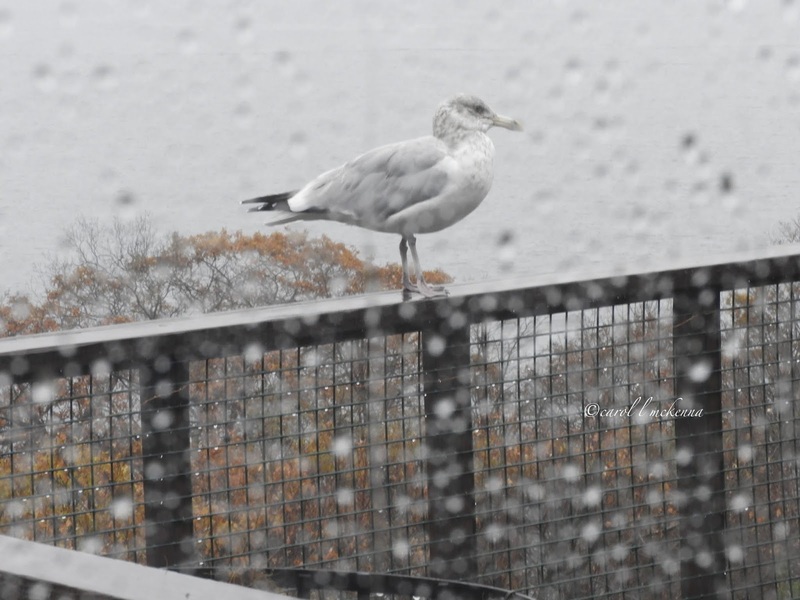 That is such a charming photo and I bet that gull is happy as...a seagull in the rain. The gull seems to take it all in stride. Hello. The gulls are beautiful birds. Have a happy day! Love the piglet quote and photo. More Humans need to read this quote and put in to practice. Have a great Sunday. The gull doesn't seem to mind the rain - nice photograph. awe I love the quote. great shot of the pigeon in the rain!